On Tuesday 1st March 2016 all patients at Whitestone Surgery will benefit from advanced summary care record additional information sharing with our healthcare partners (eg hospital, GP out of hours). 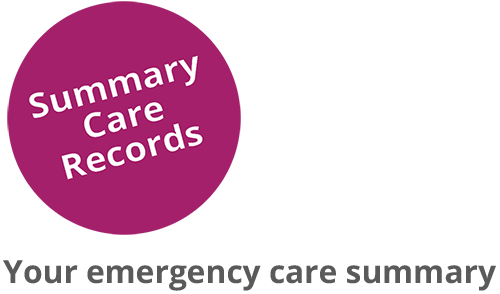 You most likely have a Summary Care Record (SCR). Your SCR has important information about your health in it. 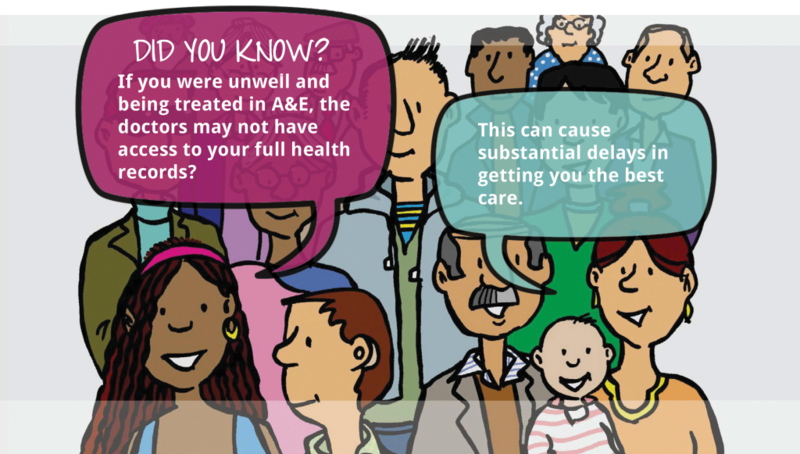 NHS Doctors and nurses treating you will ask if they can look at your SCR to help them treat you quickly and safely. This message is for your information only. You do not need to do anything to benefit from this additional service. If you wish to opt out of the additional information service, please click the button below.